News | J.A. ter Maten B.V.
You can visit us at the following trade fairs. Visit us during the Sial from 21 till 25 October 2018 in Paris, France. You can find us in hall 6. Visit us during the Anuga from 07 till 11 October 2017 in Cologne, Germany. You can find us in hall 6. Visit us during the Sial from 16 till 20 October 2016 in Paris, France. You can find us in hall 6. 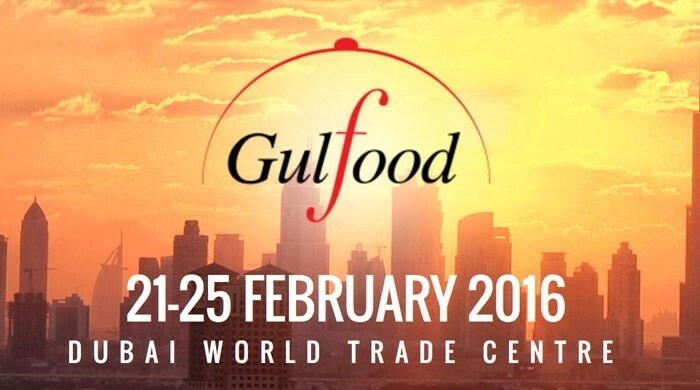 Visit us during the Gulfood from 21-25 February 2016 in the Dubai World Trade Center, Dubai. Visit us during the Anuga from 10 till 14 October 2015 in Cologne, Germany. You can find us at the stand D-034 in hall 9. Visit us at the Interzoo from 29 Mai until 1 Juni 2014 in Nürnberg, Germany. You can find us in Hall 9 stand no. 148. 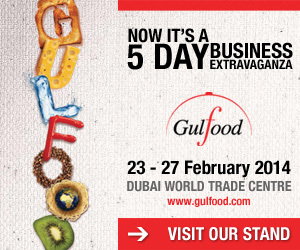 Visit us during the Gulfood from 24-27 February 2014 in the Dubai World Trade Center, Dubai. Visit us during the Anuga from 05-09 October 2013 in Cologne, Germany. You can find us at the stand E-047 in hall 6 (Holland Paviljoen).